Don’t be a bore this Mother’s Day and do the usual card, chocolate and flowers for mum. 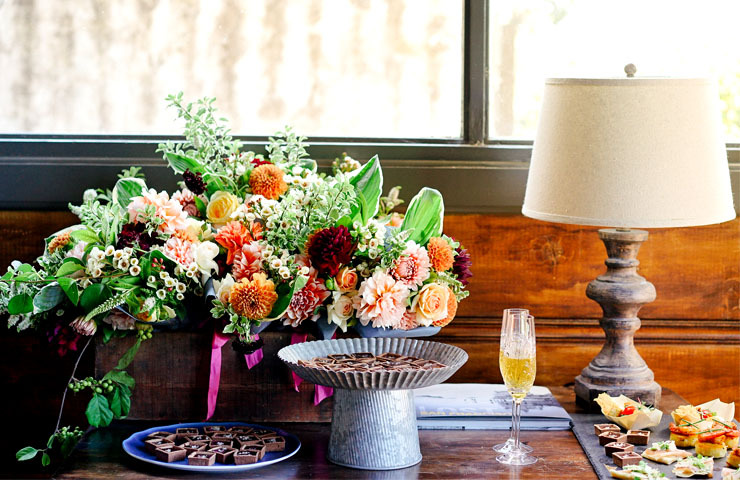 Instead, get mum excited, dolled up and ready for a lovely breakfast, lunch or dinner – with the inclusion of a few glasses of bubbly of course. There are few Mother’s Day specials happening across Melbourne, and luckily, we’ve listed them here to make it easier for you (ensuring you don’t end up taking mum to the fish and chip shop down the road). $5 wine and $15 dessert – yes please! Mum is going to love you for this one. Plus 5 know how to do Mother’s Day right even pairing their amazing food and drinks with live music by a local father-daughter duo! Located in south Wharf, this classic restaurant is guaranteed to make dining a pleasant experience for all. More importantly, $5 bubbly means mum can really let her hair down. 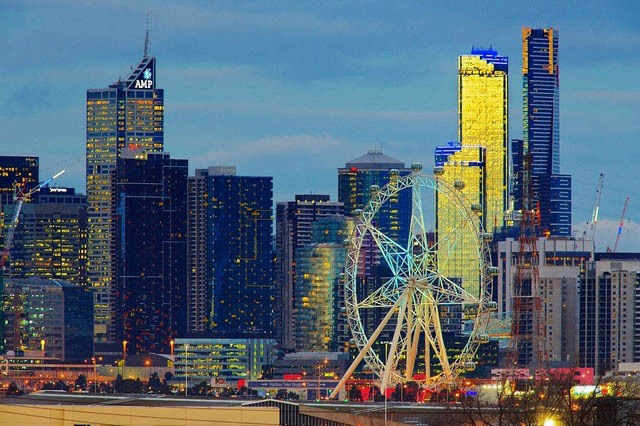 Why not show mum the best view of Melbourne this weekend and treat her to a must-do flight on the Melbourne Star Observation Wheel where she’ll enjoy unparellelled 360-degree views of Melbourne. All mothers fly half price across the Mother’s Day weekend – Saturday May 13 and Sunday May 14, 2017. Plus, if you choose to fly between 7pm & 9pm on Mother’s Day (Sunday, 14 May) not only will you see Melbourne after dark, but the generous people at the Star will spoil your mum with an everlasting rose and a box of wonderful Australian made chocolate pralines. A fantastic lunch and cute animals to gawk at – yes please! We think you could be as stoked about this event as mum will be, and it’s not even your special day… Werribee Open Range Zoo are offering tickets for an incredible 2 course lunch at their on-site bistro as well as FREE ENTRY into the zoo, for just $90 per person or $45 for children aged between 4-15 years old! You’ll even get a complimentary glass of champagne, beer or soft drink upon arriving, and be able to sip it whilst listening to a live jazz band. There honestly cannot be anything better than brunching in a zoo, so snap up these tickets soon. 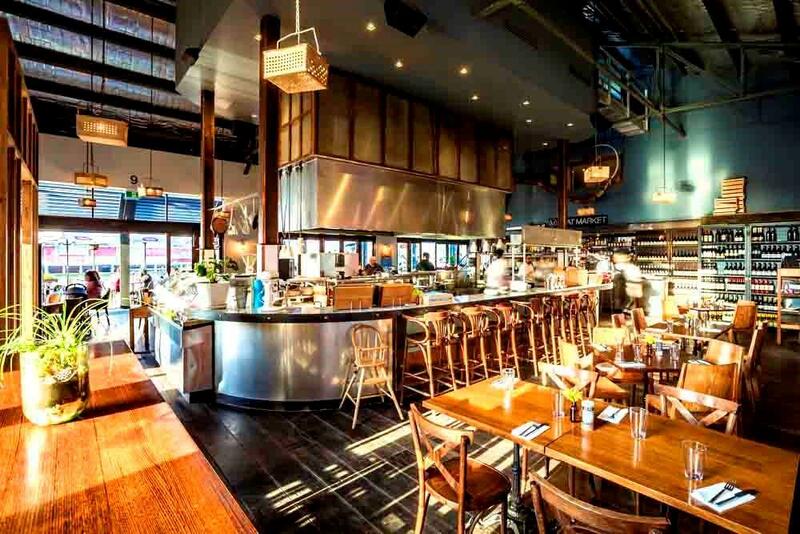 Also located in South Wharf, is Meat Market. 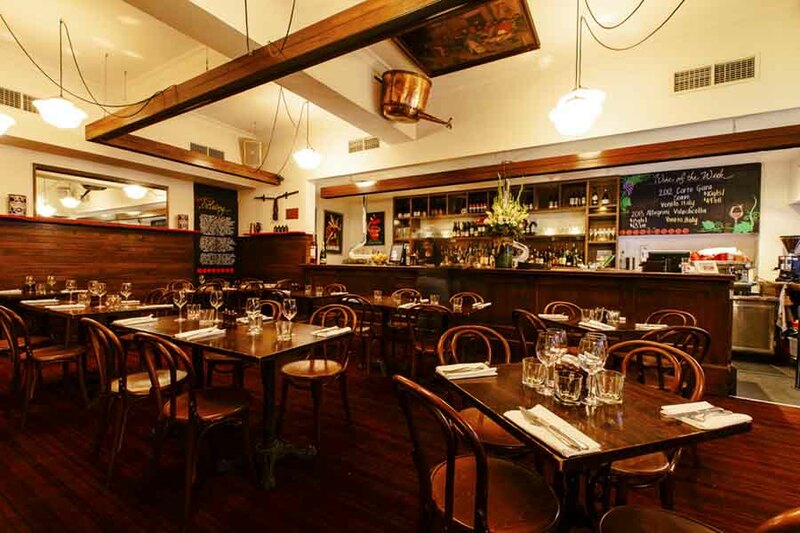 A restaurant serving up modern Australian cuisine, all cooked on an open flame grill, with an extensive cocktail list. 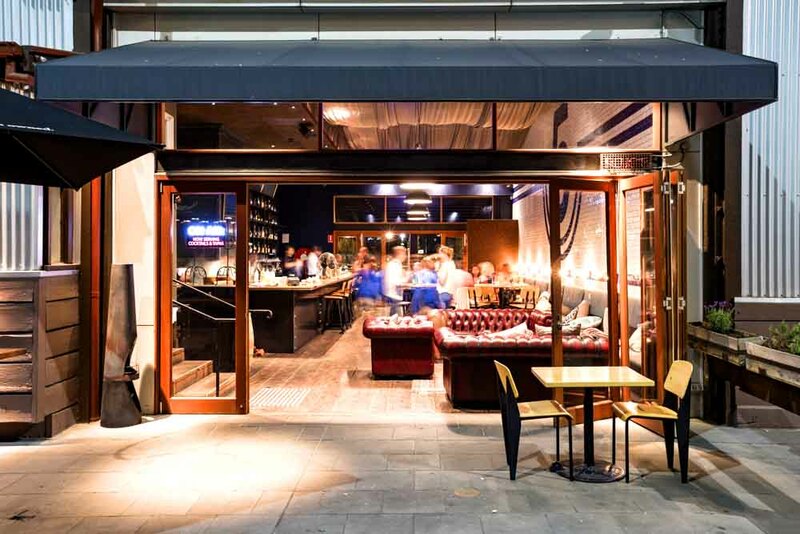 Meat Market are spoiling mum rotten this Mother’s Day with their 3-course meal for $75 per person (which includes a complimentary glass of G.H Mumm’s bubbly). More importantly, you can upgrade to 2 hours of FREE-FLOWING Mumm Champagne for just $99 per person – and we think that’s too good a bargain to resist! Campari House is a well-known CBD abode with an amazing rooftop for casual drinks or a fantastic dining area down the bottom for something a bit more special. This Mother’s Day, Campari House are offering a 2-course meal for $50 or a 3-course meal for $60 – all including a complimentary glass of bubbly, of course. Located on Hardware Lane, is this stunning building featuring everything you need from fine dining, to a selection of drinks to choose from. Plus you’re in the heart of the City to continue your Mother’s Day adventure as the night goes on.